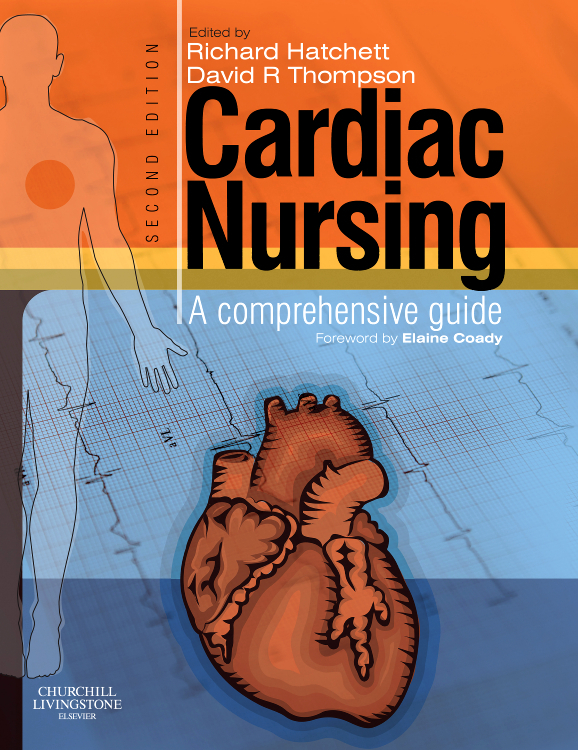 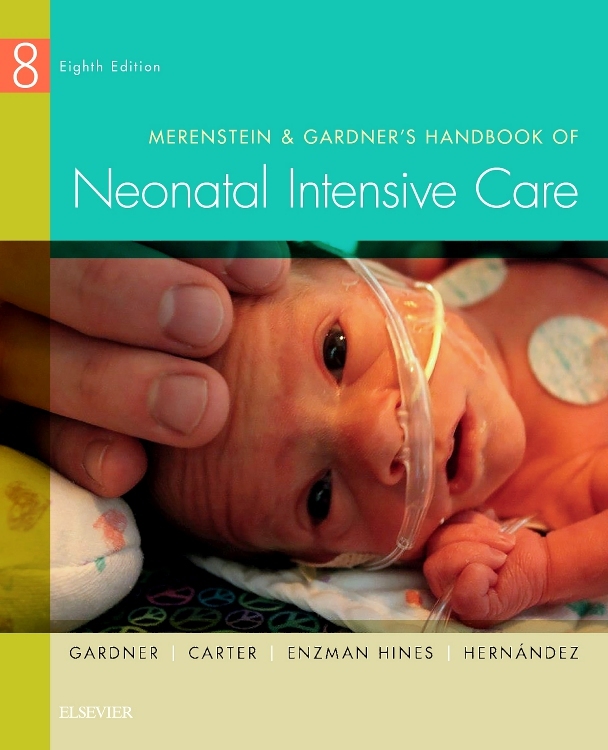 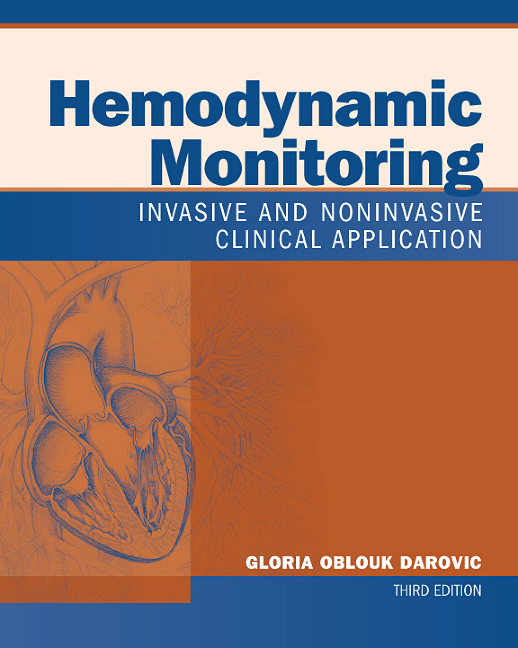 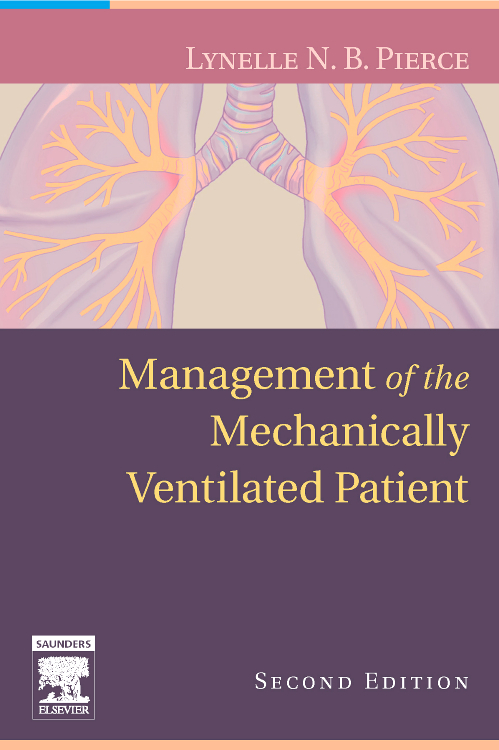 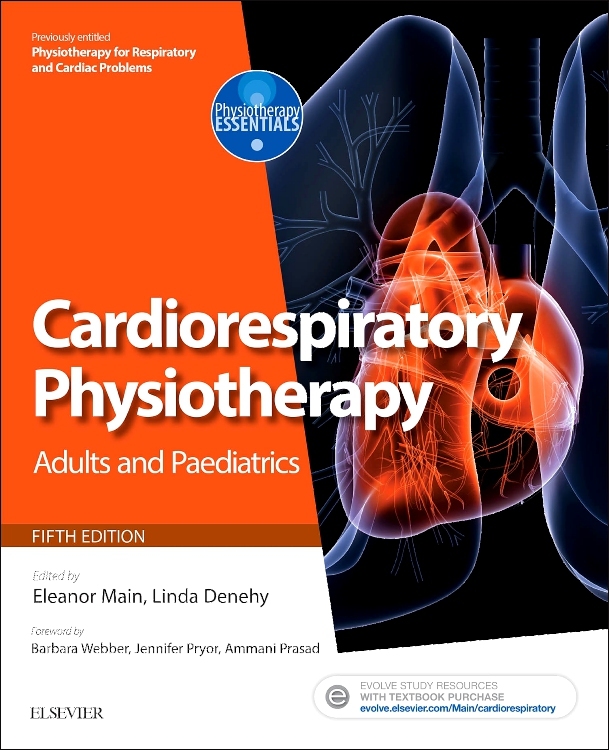 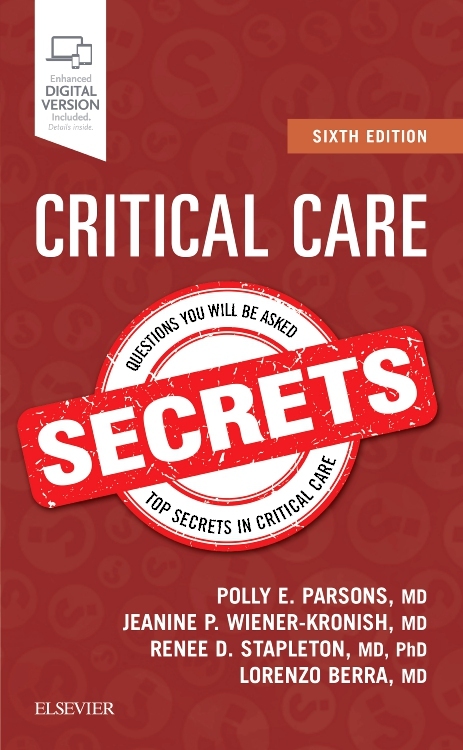 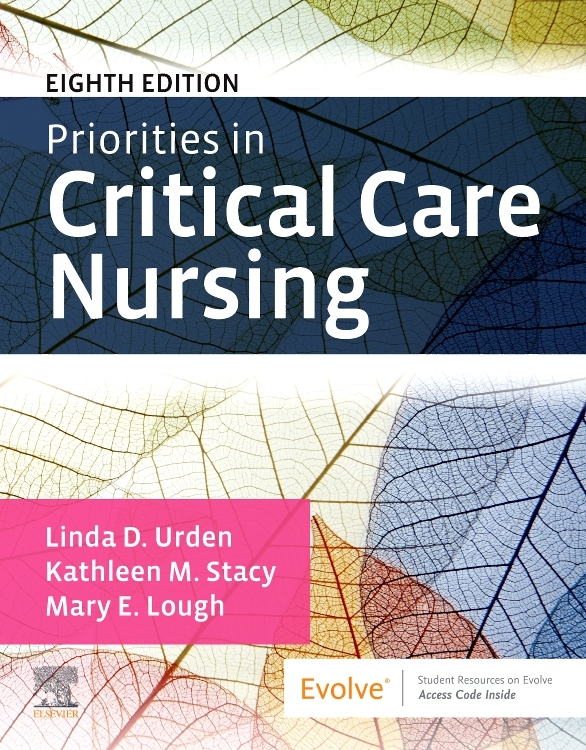 The new edition of this book covers fluid-filled systems, intracranial hemodynamics, open-heart surgery patients, pediatric patients, and more! 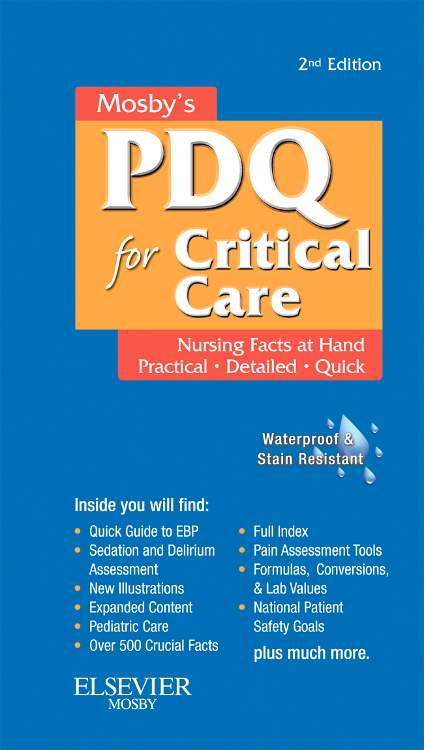 It shows exactly how to insert and manipulate catheters safely, read monitors properly and interpret readings accurately. 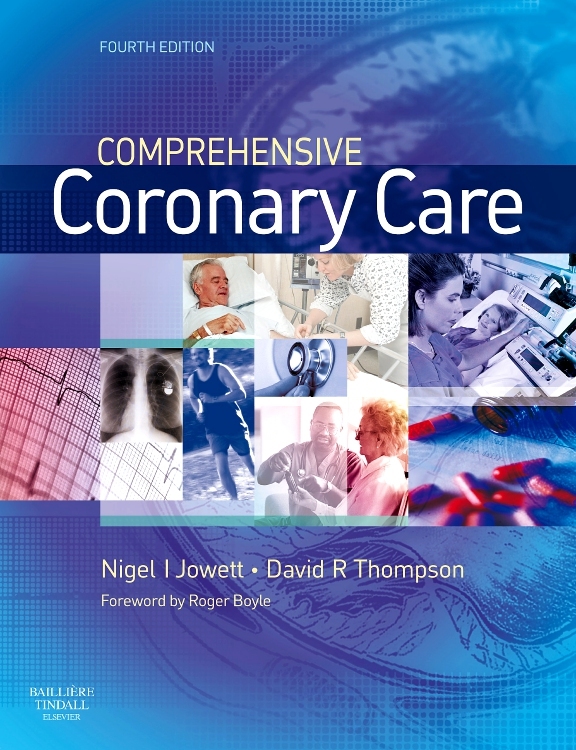 Precise illustrations deliver crucial details on delicate techniques. 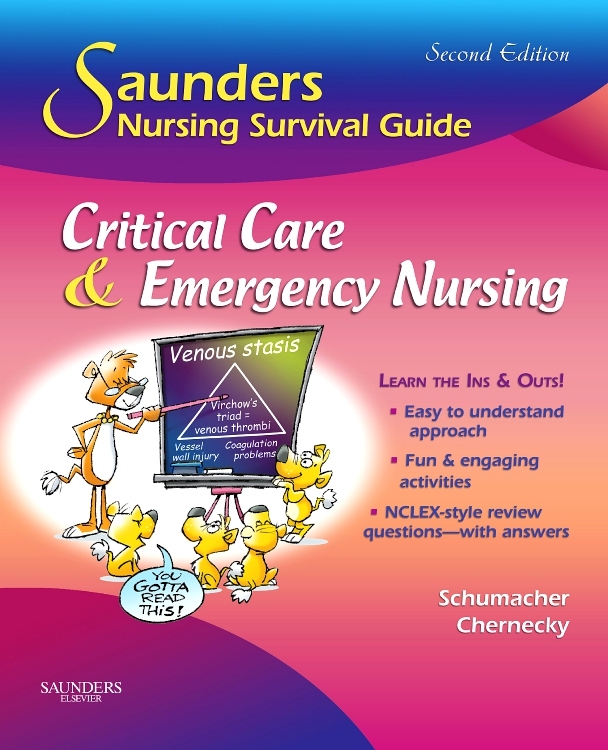 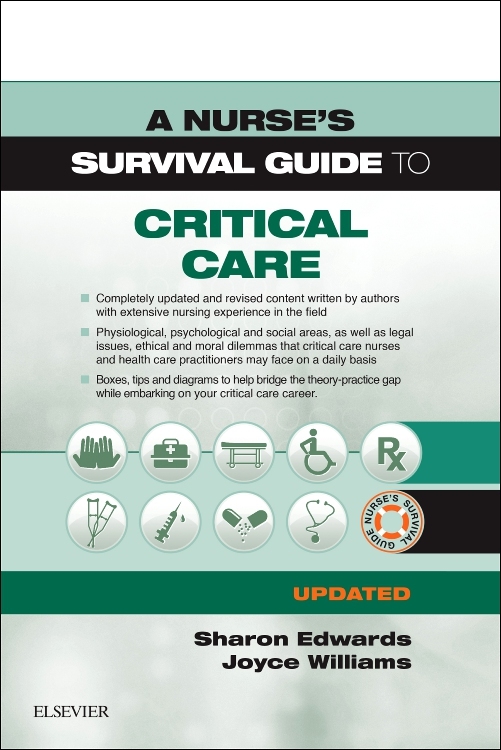 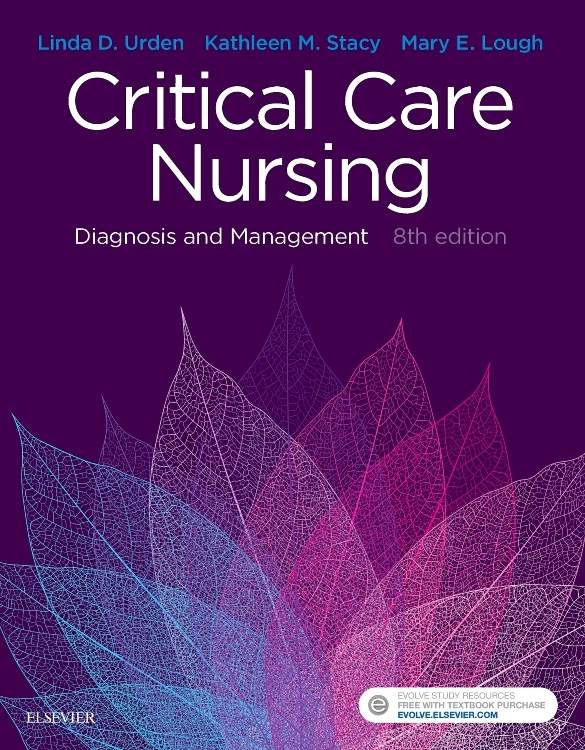 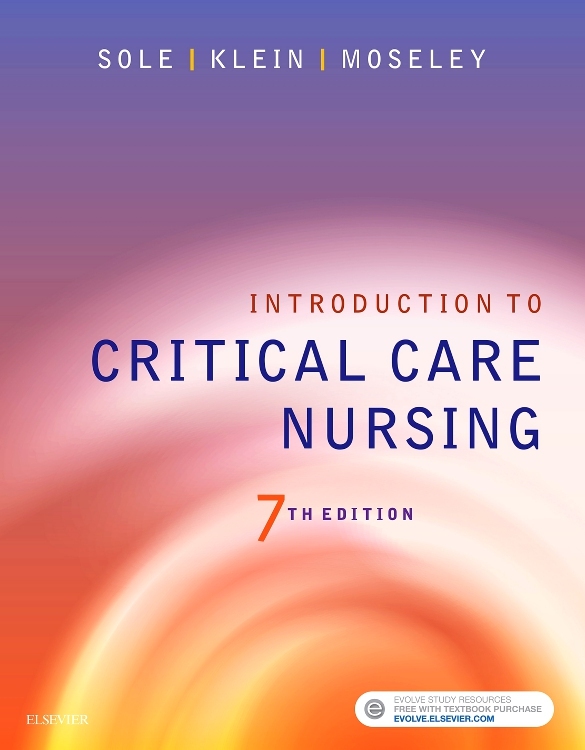 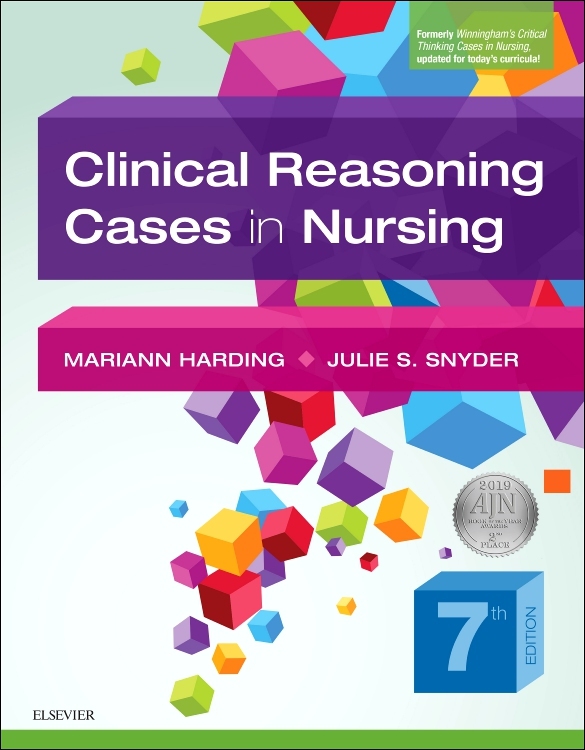 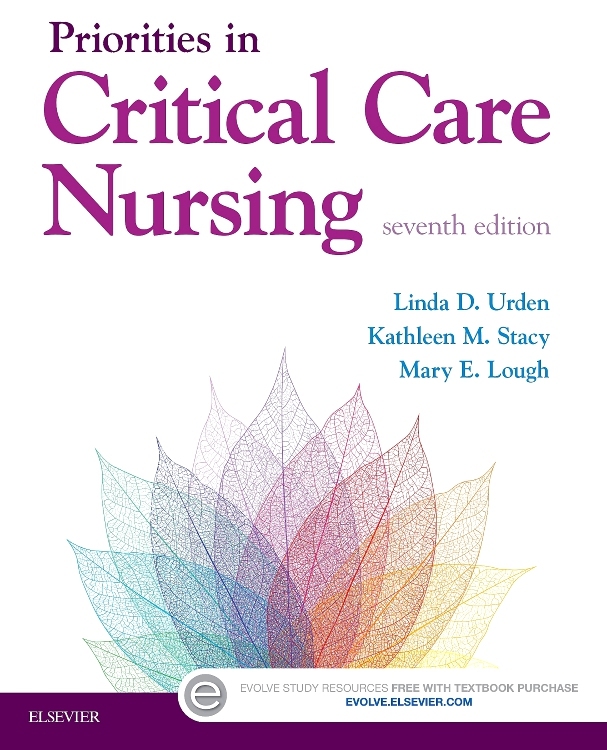 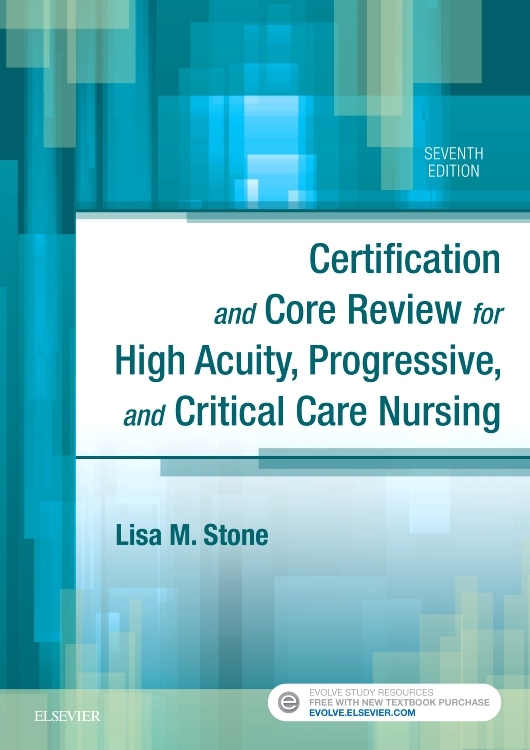 The latest edition has been thoroughly updated and revised incorporating all the new techniques and procedures.